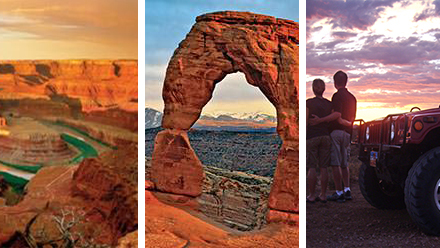 We've made it easy to make Moab, Utah your next big summer vacation. 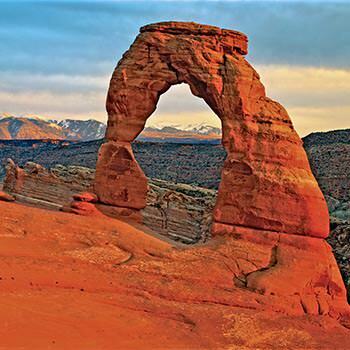 Moab, Utah is the gateway to both Arches National Park and Canyonlands National Park. 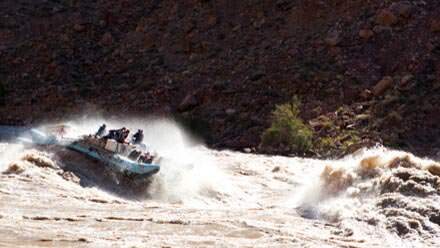 It is home-base to not one, but two major multi-day rafting expeditions - both icons of the desert southwest and legends in the river rafting industry: Cataract Canyon and Desolation Canyon. Moab is, as John Wayne put it "where God put the West" and that's back when all there was to do was ride horseback. Today Moab, Utah is the "Adventure Capital of the West" with more adventure in her pinky finger than some towns have in their entire body. Okay, so the metaphor broke a little there.... What's it like in a town like Moab? It's... well, it's fun! With so much to do, Moab is not all do-able in one single visit. But if you've got six days this summer, we'll introduce you to her. A shorter four day Sampler might be in order? Be warned though. When you crave adventure, mixed with rare beauty, you might find yourself coming back again and again. She's got an allure that is hard to find anywhere else. NOTE: The Moab National Parks itinerary outlined below is a suggested pattern. You may customize any part of your stay. Please contact us to customize your Moab vacation. 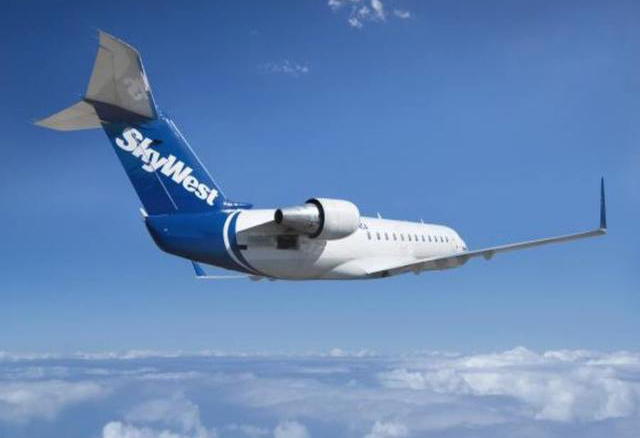 Direct flights are available to Canyonlands Field Airport (CNY). Grab a shuttle into town, or opt for a short-term rental car at the terminal. Check-in at the hotel of your choice (Marriott Springhill is the pick up location for the next day's multi-day rafting trip). Order some dinner and get set for your Hummer Sunset Safari. A four hour drive from Salt Lake City, or 2 hours from Grand Jct. Colorado are also among your arrival options. Your Hummer Safari begins and ends at our Moab Adventure Center, (hotel pickup options also available). Snacks are provided, but you'll want to grab dinner before this thrilling 3 hour adventure on the now famous Hell's Revenge 4x4 trail. We won't spoil it for you here, but hold on to your seats! Ready for a river trip? This morning you will dress for the river and pack your duffle bag. Your shuttle to the river leaves at 7am or 7:15 am depending on your confirmation. Leave your Canyonlands car rental; we'll get a new contract ready for your return. 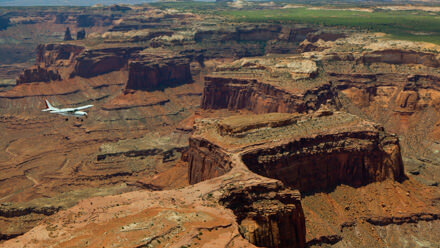 Enjoy the next 4 days in Canyonlands National Park! Your first days on the river will be slow and tranquil waters that meander around brilliant red-rock castles rising into the blue sky above. You'll get to know your guides and fellow guests while on the river. Enjoy hikes to native american dwellings and vast scenic overlooks. Your guides will prepare everything from breakfast on the river's edge to dinner that evening. As the Colorado merges with the Green River it will double in volume and begin dropping into Cataract Canyon proper where harder rock layers translate into some of the largest runnable whitewater in North America. Ever heard of the "Big Drops"? Finishing out the last of your 4-day river expedition, you will glide out onto the spectacularly beautiful Lake Powell. There you will be flown back over the 100 miles of Canyonlands National Park you've just traversed by boat and return to Moab in time for evening activities. NOTE: If you opted for a rental car, you can sign a new rental car contract with Canyonlands Jeep & Car (located inside Moab Adventure Center). Sign up for a morning Arches National Park Guided Van Tour if you want to grab flights back home that same day OR stay an additional night to watch the sunset on an Arches Sunset Tour. 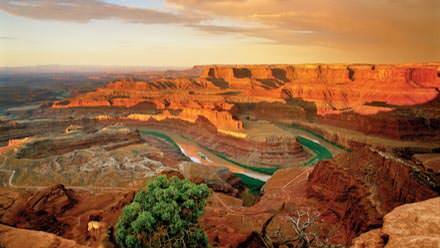 Conveniently, your Canyonlands rental car can be returned at the airport desk. 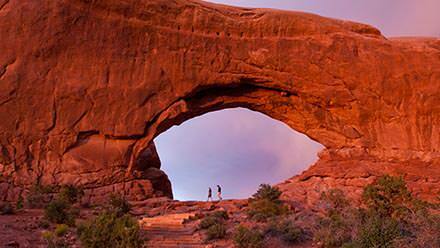 The Moab National Parks Tour: Two national parks in one visit to Moab, Utah! 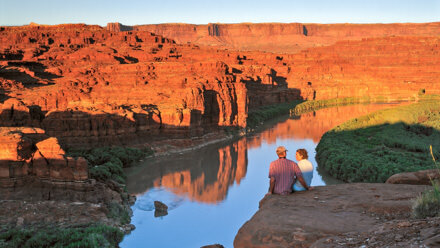 Simply add a day or two before or after your 4-day Cataract Canyon rafting trip. 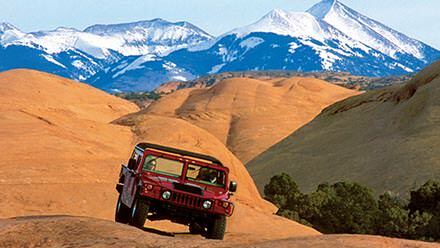 Enjoy a guided Arches National Park Tour and a 4x4 Hummer Safari.